Everyone LOVES a ‘Airy Coo furry friend. 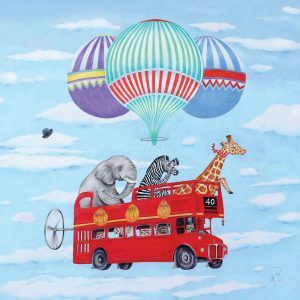 This illustrated print comes in 1 size: 30 x 30cm and fits a standard frame. Each print is hand signed.